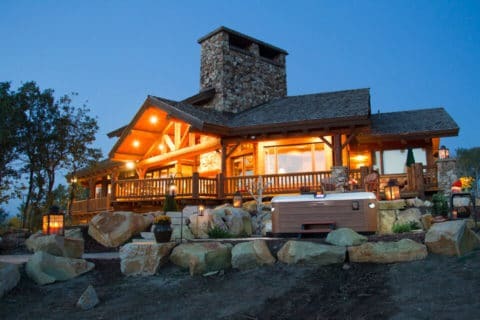 The Bullfrog Spas Factory Store in Bluffdale, UT is your local factory-direct source for the best hot tubs made today, and the best prices on Bullfrog Spas hot tubs that you will find anywhere. Located in Bluffdale, Utah, the Factory Showroom is easy to get to right off of I-15 at the 14600 S. exit. Our factory direct hot tub store is actually located right in the same building as the factory and the headquarters for Bullfrog International, Utah’s only hot tub manufacturer. 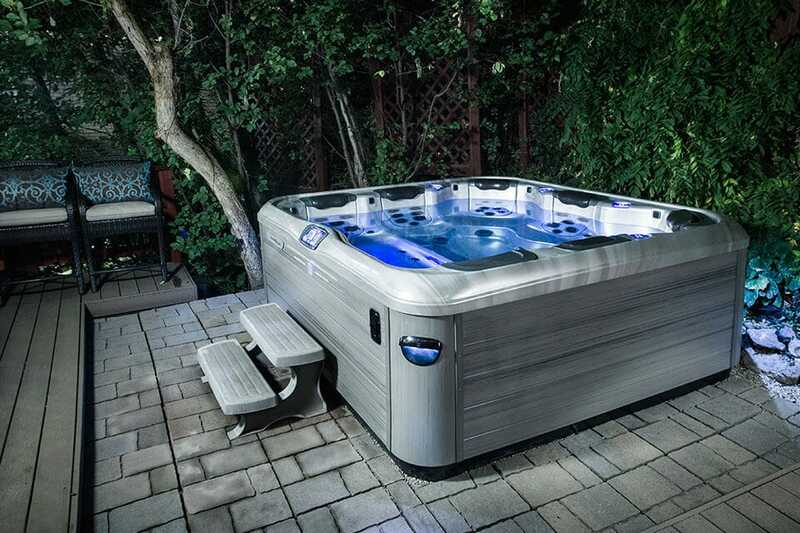 We are proud of the quality and technology we put into each one of our quality hot tubs and we are proud to be a Utah company employing local people and making the world's best hot tubs, right here in the USA. 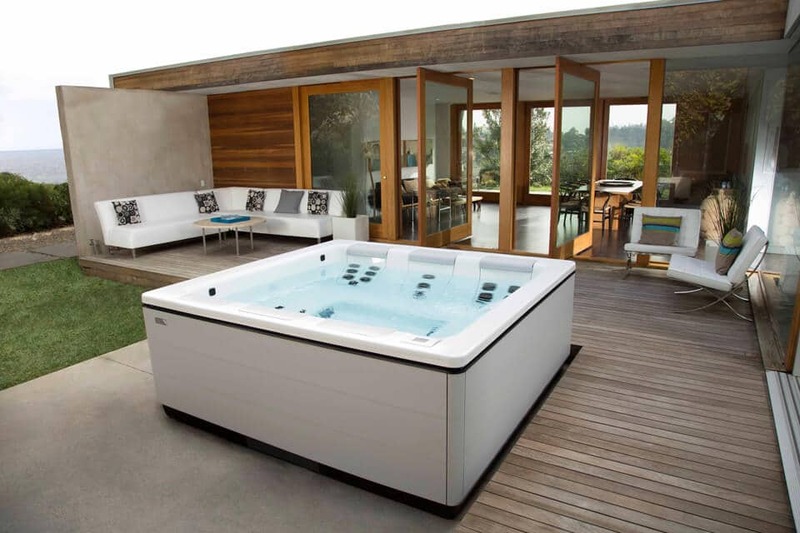 Design the perfect hot tub for our Utah climate, environment, and lifestyle with Bullfrog Spas’ unique SpaDesign Software. Your backyard can look this good with a new Bullfrog Spa from the Bullfrogs Spas Factory Store in Bluffdale, UT.